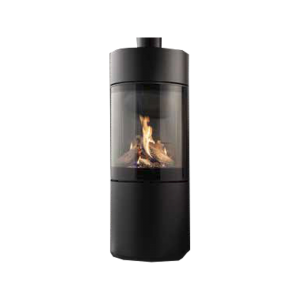 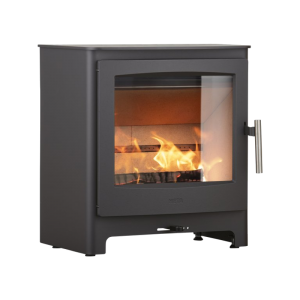 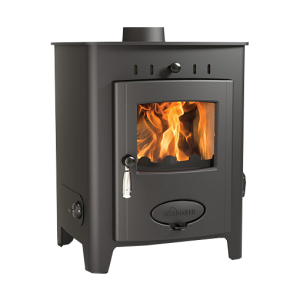 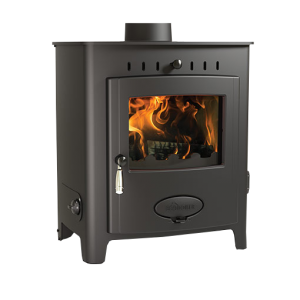 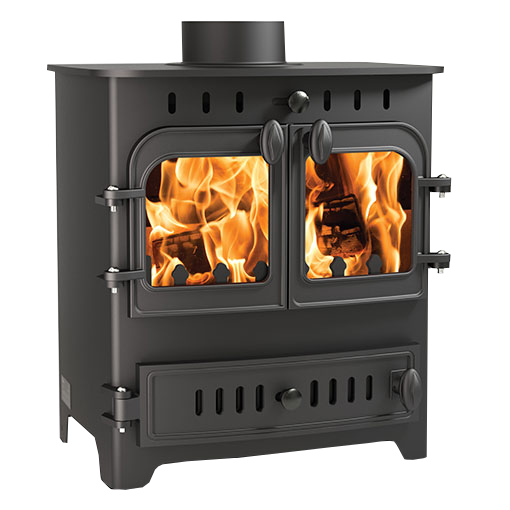 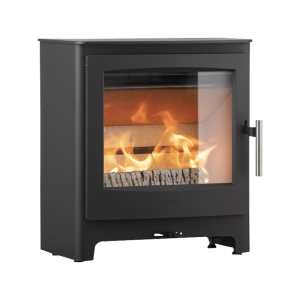 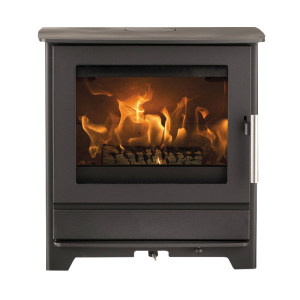 The Timeless Classics Chelsea Solo, with its clean, simple design, large fire viewing window and advanced airwash system, proves a hardy companion on a cold winter’s night. 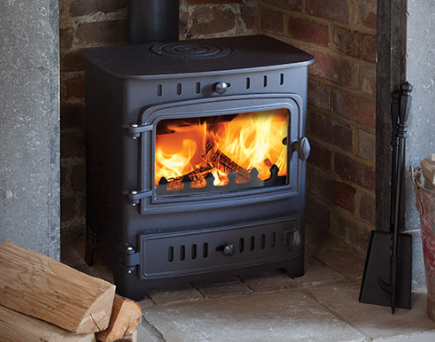 The two-door Chelsea Duo model offers a more classical appearance. 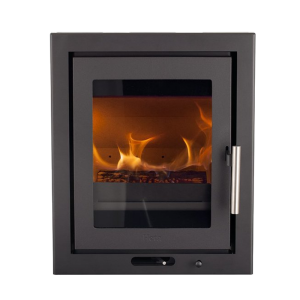 The tastefully chunky controls offer total ease of use whilst the curved-edge fire viewing windows and exposed door hinges add rural charm.